IT’S HERE IN TIME FOR INDEPENDENCE DAY!! I love this nation! There is so much that is good and great and so much that most people don’t know about, I feel it is a sacred opportunity to share the miracle that is America. I never thought websites pirating my column hurt me. 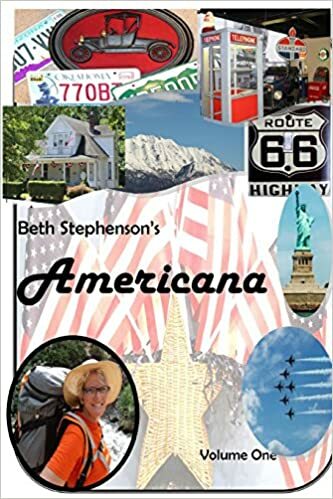 In fact, the more sites that publish Americana, the better it fills its mission of highlighting the good and great of America. I’m even a bit pleased to find it on a new site. But the pirates have caused me a royal pain in the backside lately. 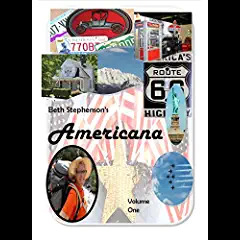 Jeff has been working on formatting and adding pictures to prepare Beth Stephenson’s Americana Volume Two for publishing for a few months. 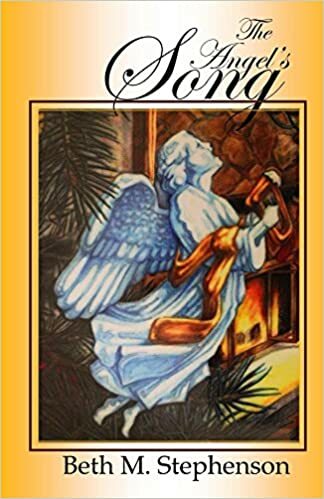 I got the new cover designed and we finally submitted for publishing. 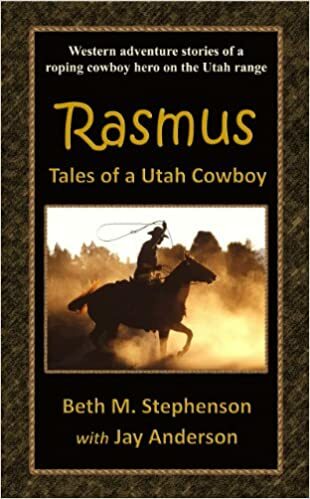 I obtained letters from the newspapers stating that I retain the copyrights, and that cleared Beth Stephenson’s Americana Volume Two for publishing. We ordered some copies and they were delivered, but when I went to verify available online, the title was supressed again. Up and down, round and round. But oh happy day! 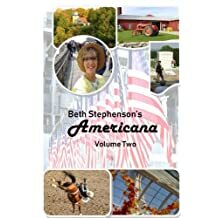 At this moment, Beth Stephenson’s Americana VOLUME TWO is available both in paperback on Amazon for $9.99 and on Kindle for $2.99. The picture link at the top of side bar is active so just click the picture to check it out. The paperback has black and white pictures but the kindle version has colored pictures. If by the time you try the link it says ‘unavailable’ again, you’ll know that the pirates caught me AGAIN! Only in America, God bless it! Fostering Friday Part 2: Earliest Memories.